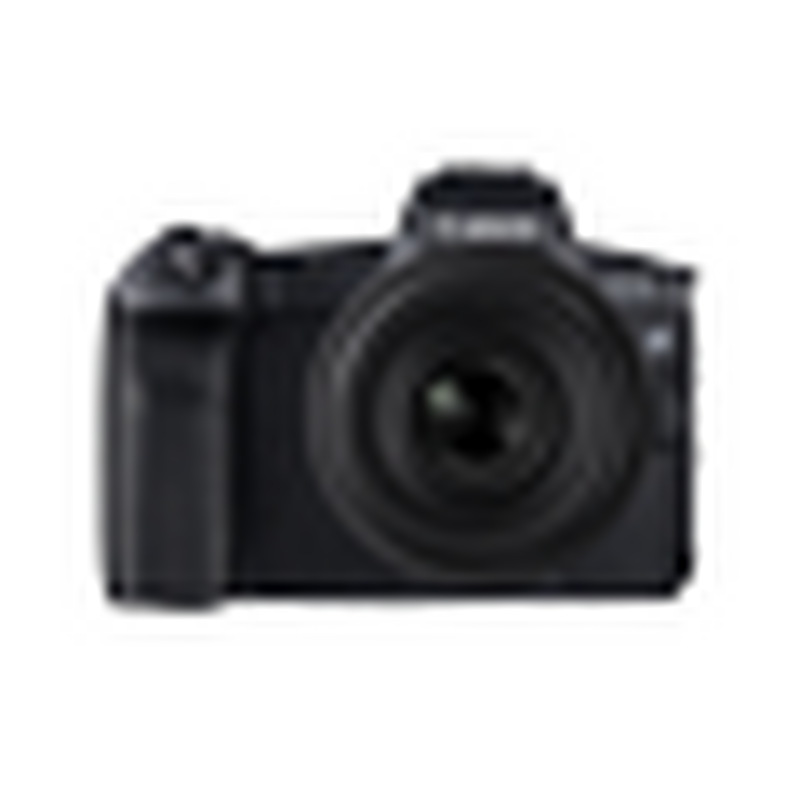 Shoot, print and stick with a pocket-sized instant camera wherever you are. Ideal for selfie aficionados, these portable camera printers have reflective mirrors for picture-perfect posing and mess-free, ink-free printouts for instant gratification without the hassle. Capture your friends and swap those selfies with a pocket-sized printer for instant keepsakes on the go. Tell tomorrow’s stories today in superb quality photos and movies. 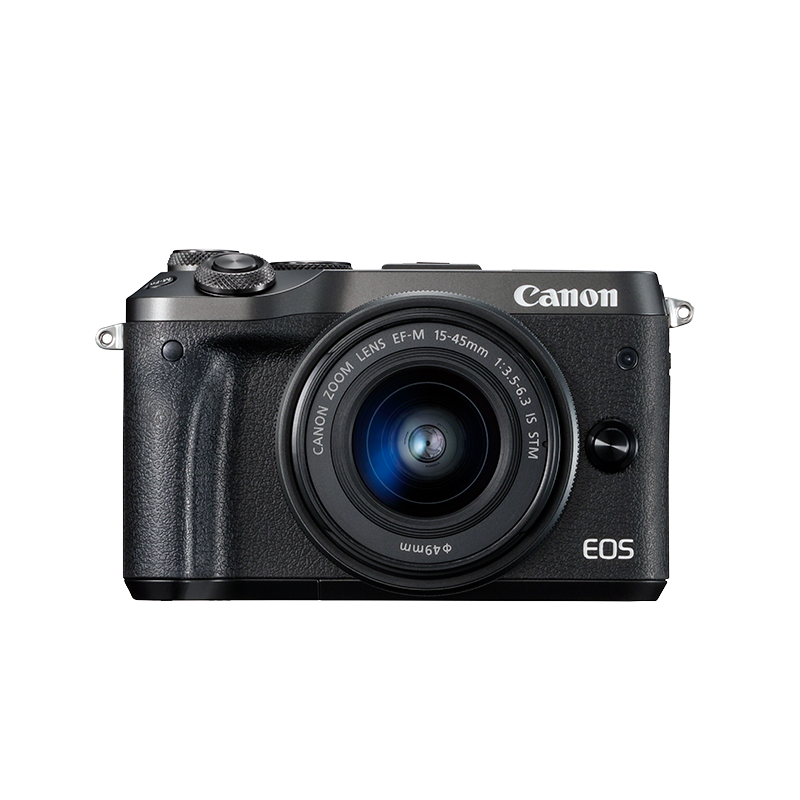 Our new mirrorless cameras are easy to carry and distil the best of Canon compacts and DSLRs into a compact body with interchangeable lenses. Shoot amazing photos and videos. We incorporate the best craftsmanship and state-of-the-art optical technology in our new lenses to ensure superb quality photos and movies. We’re always adding to our unique and extensive range too – so you can find your perfect lens. 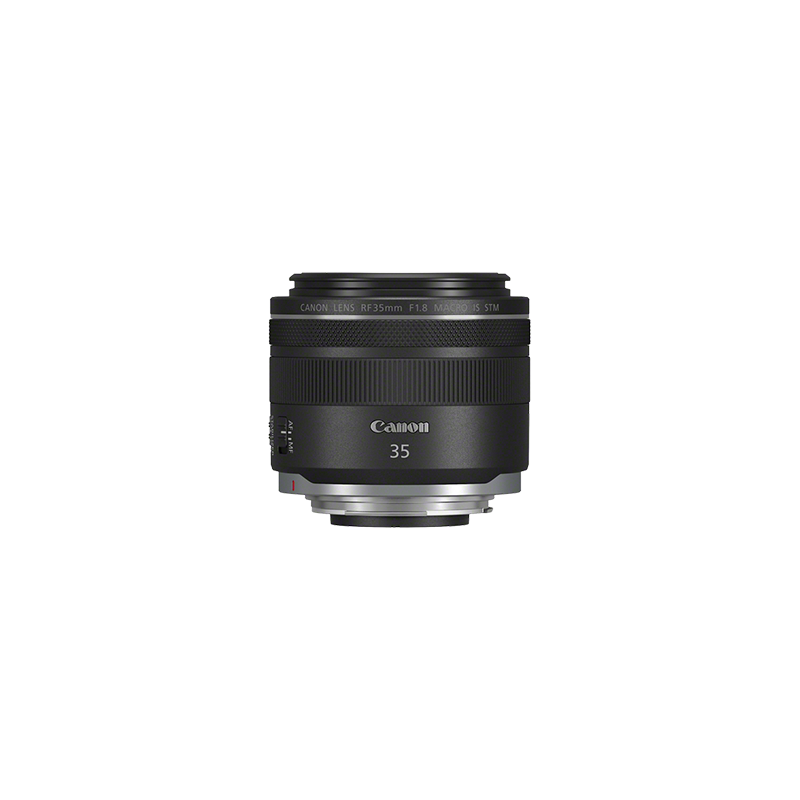 A fast-aperture 35mm f/1.8 macro lens for wide-angle perspective, close focusing and Hybrid IS. 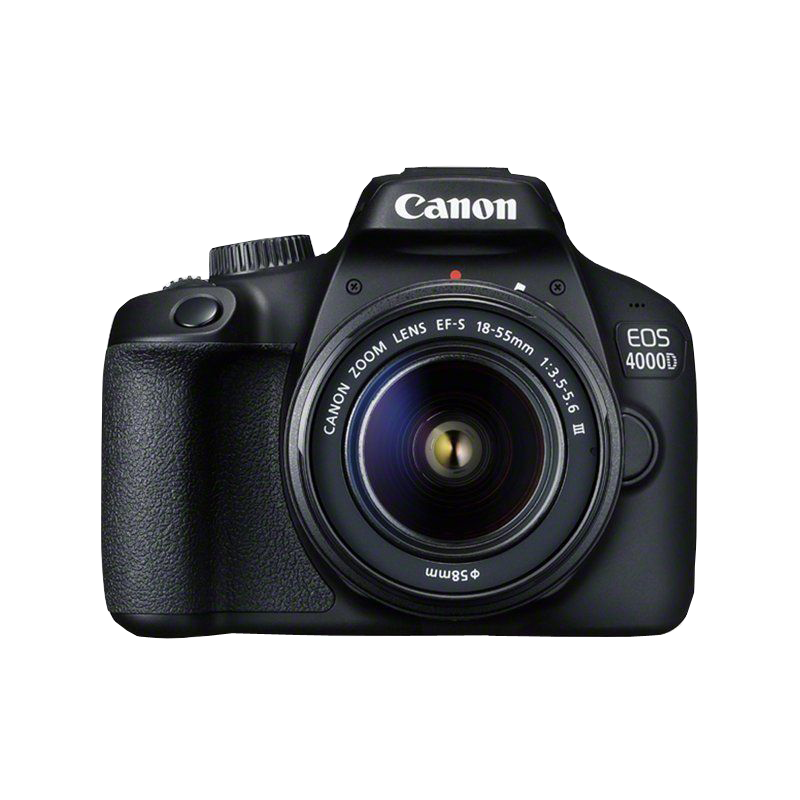 50mm f/1.2 prime lens for supreme sharpness, plus remarkable low-light performance. 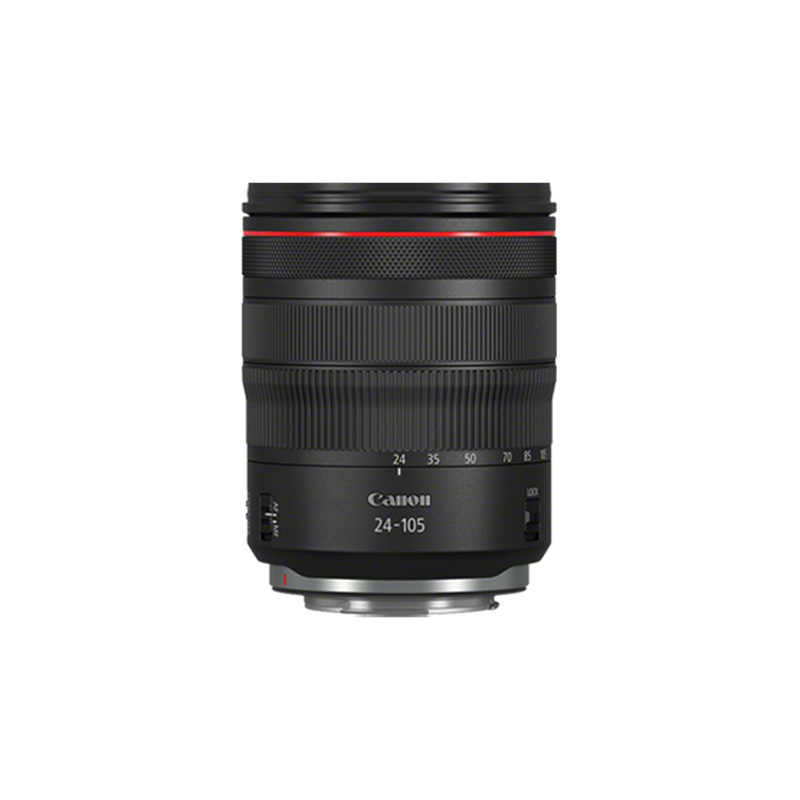 Lightweight and versatile 24-105mm f/4 L-series zoom with fast, silent autofocus and 5-stops of image stabilisation. 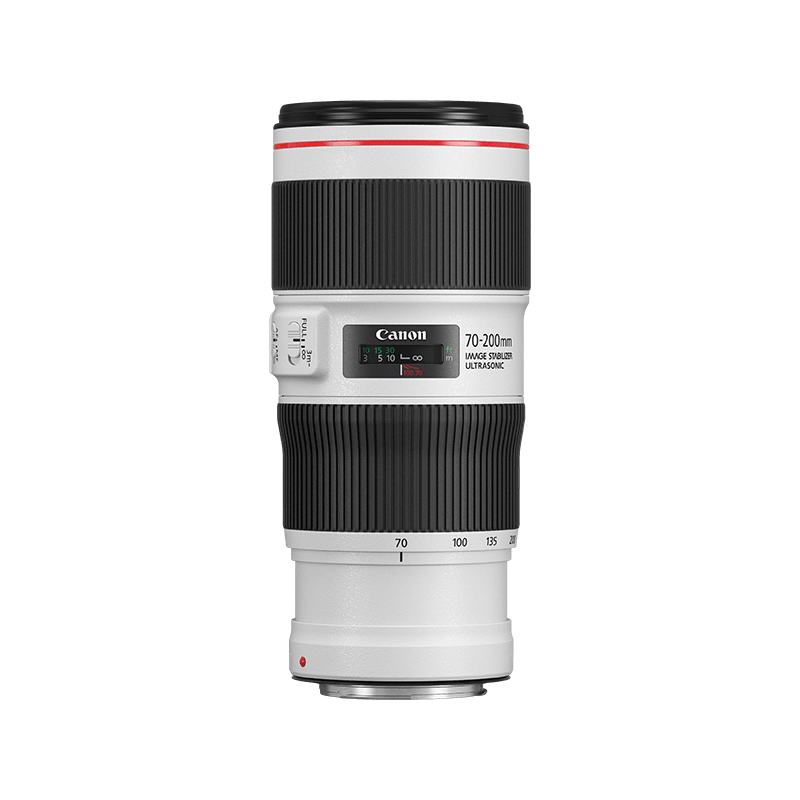 Super-fast and bright 28-70mm f/2 L-series lens gives stunning results even in low light. 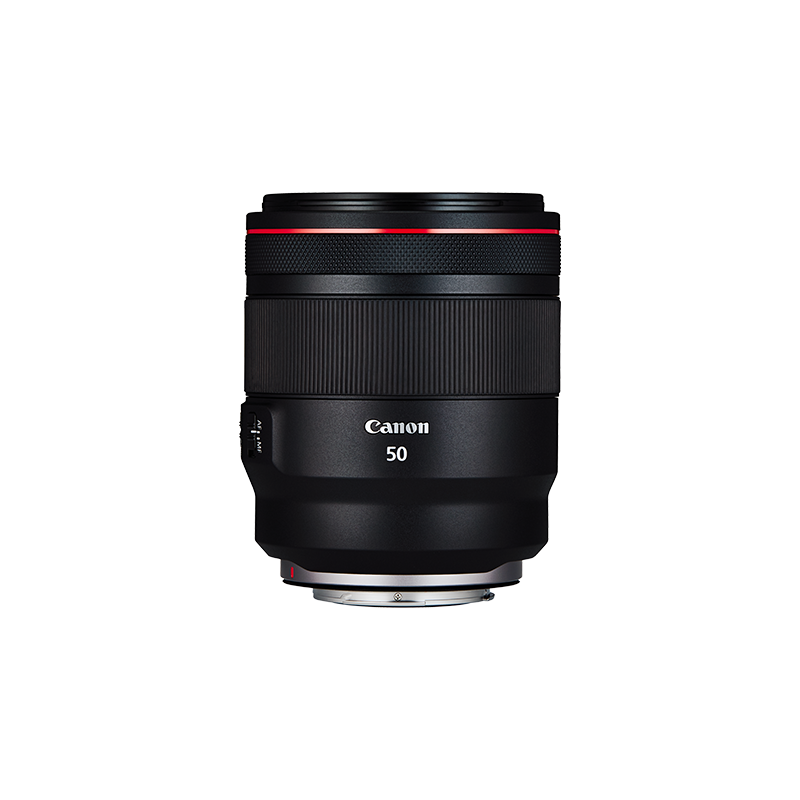 Take your mirrorless EOS further with this exceptionally high quality standard lens. Travel light, with a professional-grade telephoto zoom that’s built for portability and performance. A favourite telephoto zoom lens with photographers of every kind. An innovative macro lens with a minimum working distance of 3cm and a built-in Macro Lite to illuminate the subject. 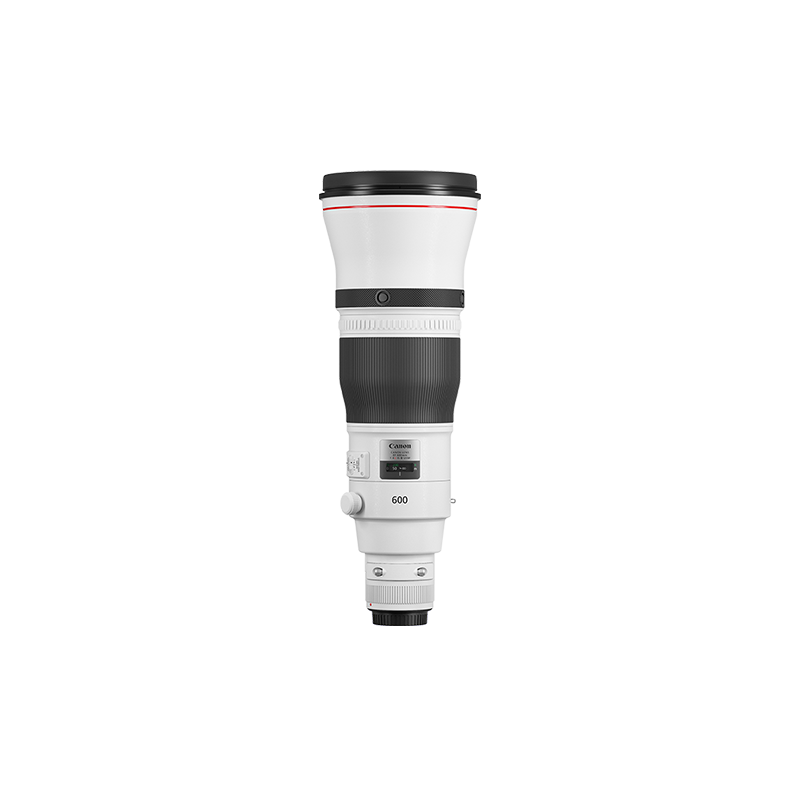 Discover portrait perfection with an exceptional telephoto lens. Designed to match your passion for photography, our new cameras feature all the latest imaging innovations, thanks to our on-going, industry-leading investment in R&D. Plus you can see things in a different light with our latest Speedlite flashes. 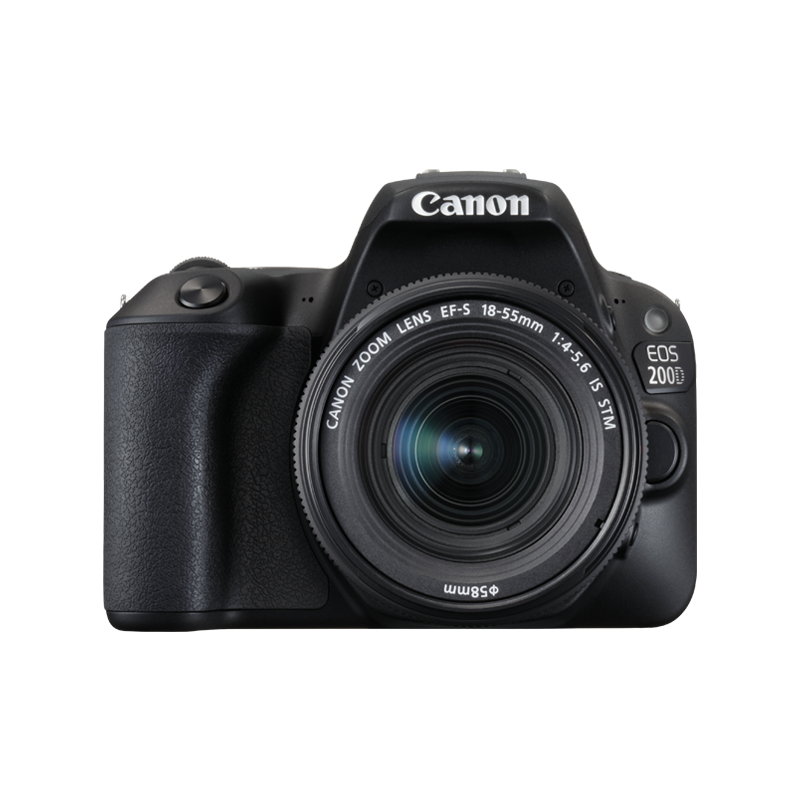 The world’s lightest DSLR with movable screen*, featuring Canon DIGIC 8, 4K movie and Creative Assist. Shoot with precision, flexibility and reliability with Canon’s feature-packed PowerShot bridge cameras. Bounce flash head for versatile and natural lighting results indoors. Add dynamic lighting with power and precision to your EOS images. Embrace superb 24.1 megapixel photos and Full HD movies. Expand your creativity with this fun, easy DSLR. 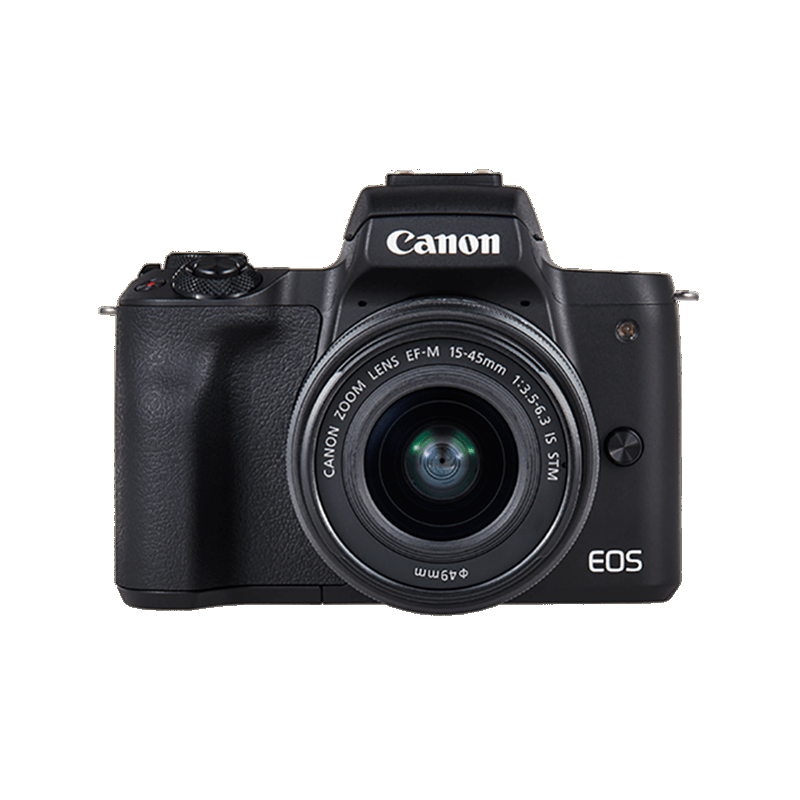 Discover the state-of-the-art G-series, with DSLR quality and performance in a compact, lightweight body. Whether you want to shoot more ambitious projects, or you’re turning professional with your photography, the EOS 6D Mark II gives you what you need to take those exciting next steps. 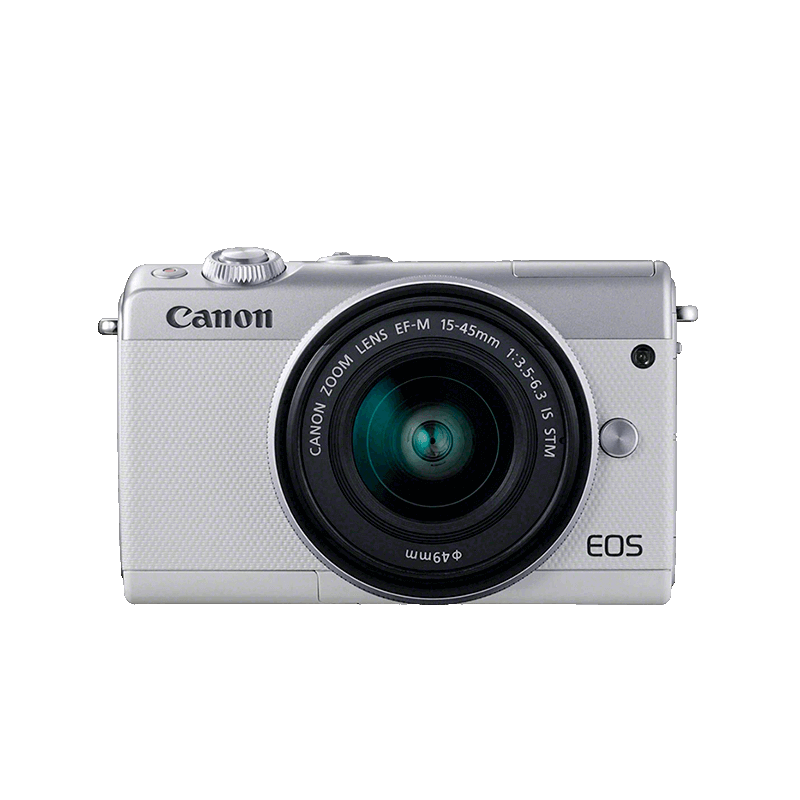 *250D (Black/Silver) is the world's lightest among all the digital single-lens reflex APS-C size sensor cameras with a movable LCD monitor. Including battery and memory card as per CIPA guidelines. As of April 9th, 2019 (researched by Canon). A range of Full-Frame cinema prime lenses with a specially designed ’cinematic look’ and interchangeable PL mount. Canon's next generation Full Frame CMOS sensor records 5.9K with over sampling for exceptionally high quality 4K footage. 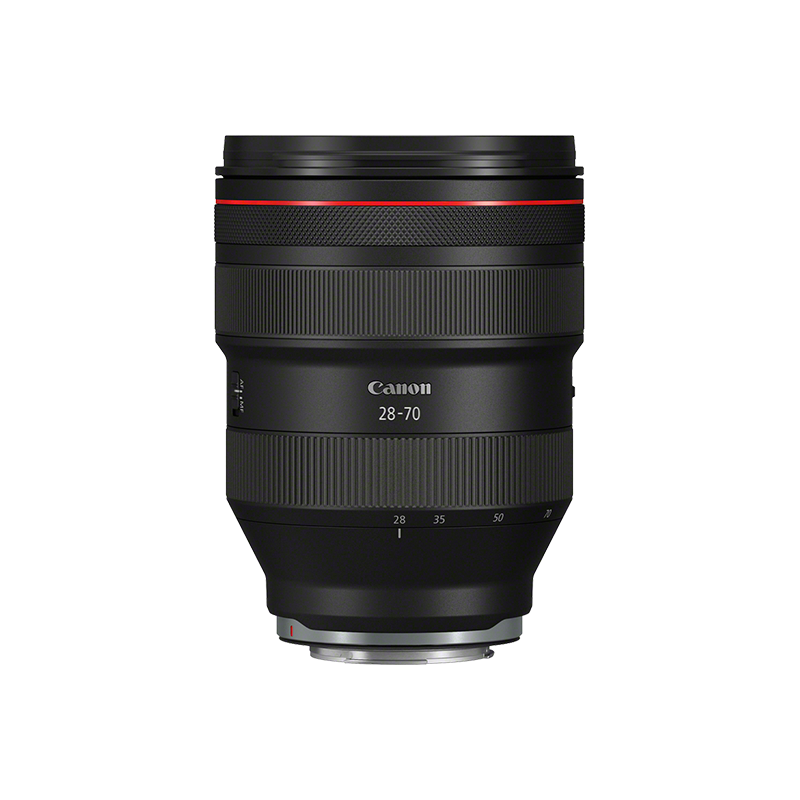 Discover the range of EF and PL mount Cinema EOS lenses for 4K and 2K productions. 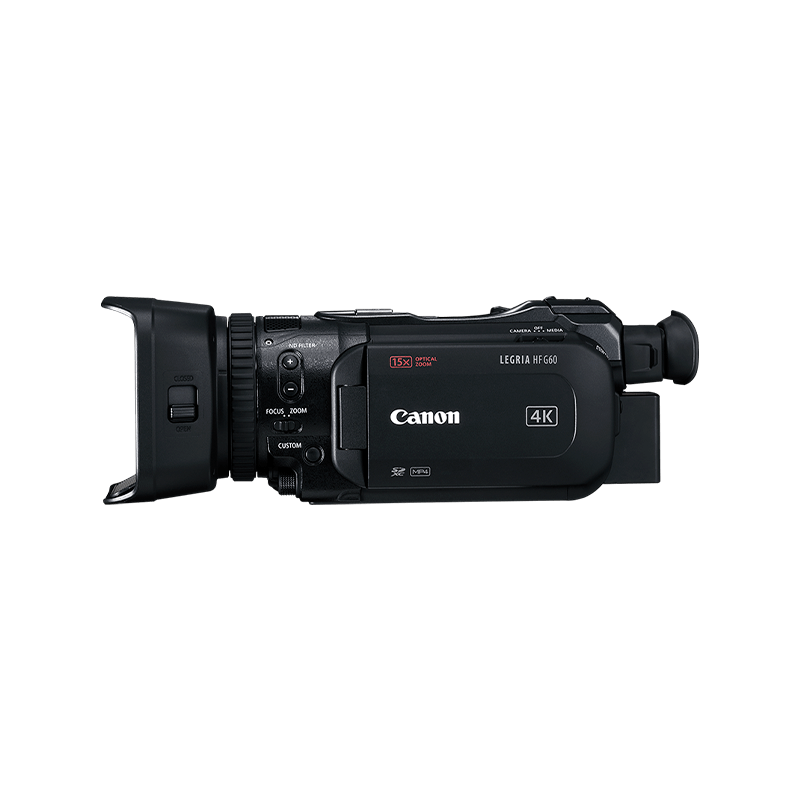 A 4K camcorder boasting a 1.0-Type sensor and Dual Pixel CMOS AF plus dual card slots, manual controls and premium optics. 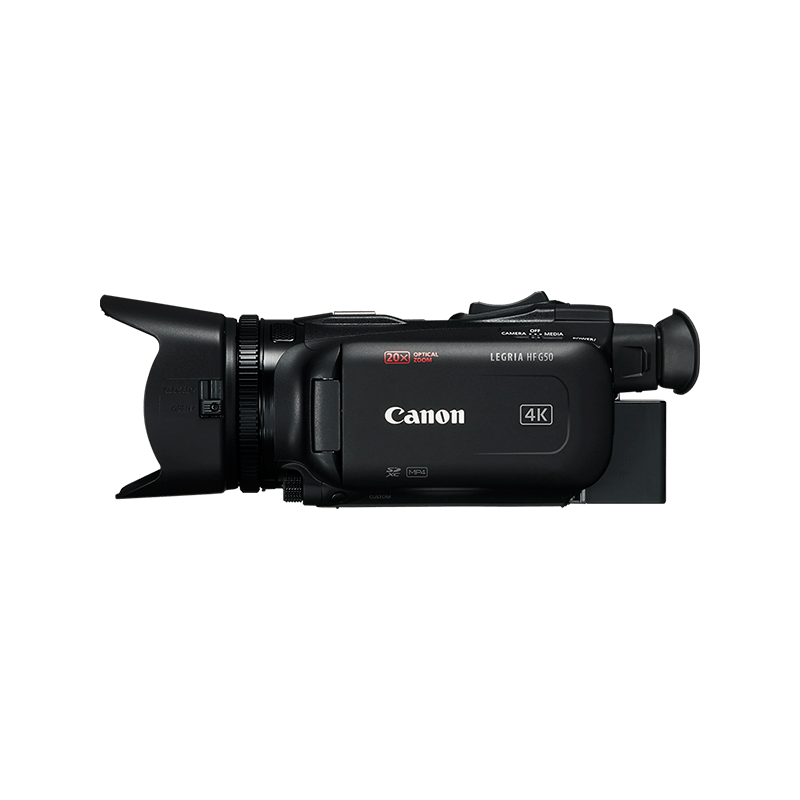 An easy-to-use 4K camcorder boasting a 1/2.3-Type sensor plus manual controls and premium optics for superior image quality. Connect with fun, brilliant movies. 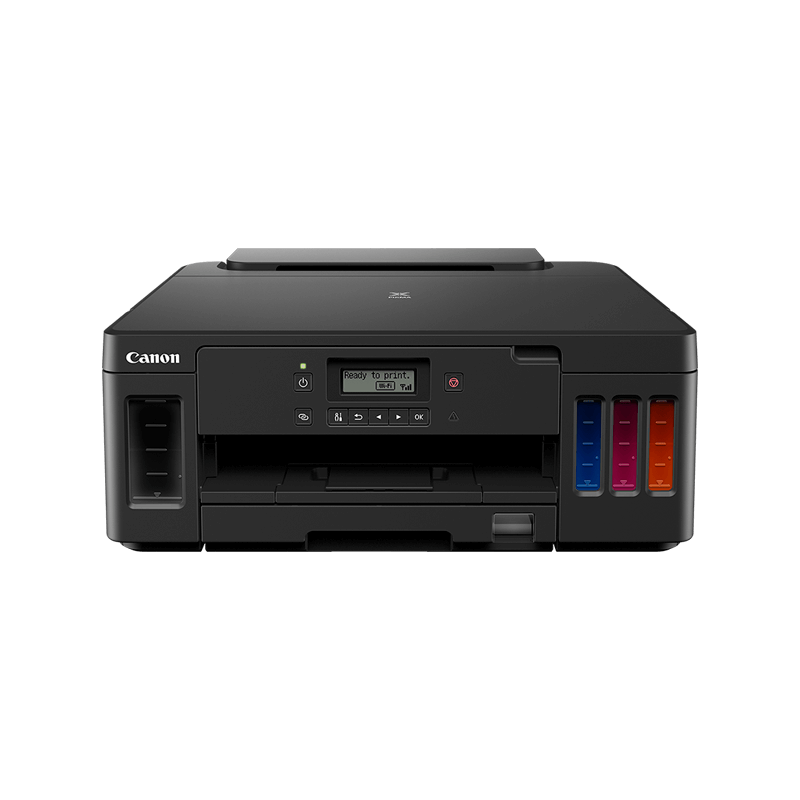 Whether you want beautiful colour photos or reliable, high quality document printing and scanning at home, our space saving, new printers and All-In-Ones are packed with the most up-to-date features for superb quality and smart connectivity. 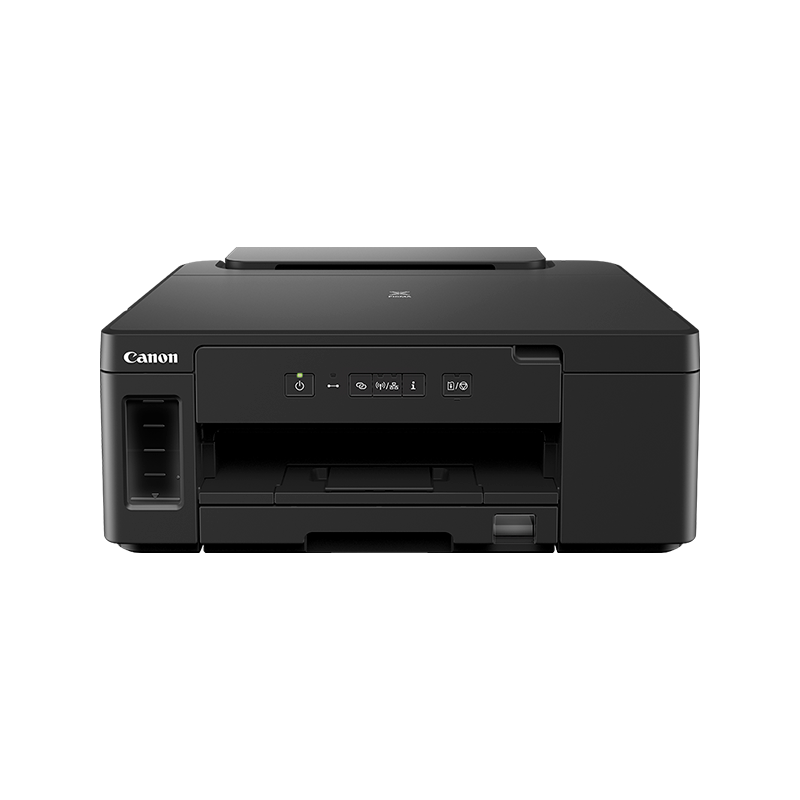 Refillable ink tank printer delivering high yield, quality and functionality at a low cost per page. Built for the ultimate viewing experience, the latest additions to Canon’s image-stabilised binocular range bring super-steady handheld viewing to the exploration of nature and the great outdoors, as well as a wide range of spectator events. Get 10x closer and enjoy a rock steady handheld view using these premium binoculars with Powered Image Stabilizer. Enjoy stable handheld views at high magnifications using these 12x binoculars with Powered Image Stabilizer. View smaller birds and distant wildlife handheld using these 14x binoculars with Powered Image Stabilizer. Our constant technological innovation ensures new Canon products are always being added to our portfolio - from our latest image stabilised binoculars to our stand-alone photo and document scanners, laser pointers and calculators. High luminance, 24-inch 4K HDR reference display with 12G-SDI and extensive 4K capable functions. Robust, portable 17-inch 4K UHD display with 12G-SDI and extensive HDR functions. For superb large scale 4K projection, the LX-4K3500Z offers 40,000 centre lumen brightness, accurate colour and minimal maintenance. For superb projections in 4K UHD, the LX-MH502Z offers high brightness and colour with minimal maintenance. For near maintenance free projection with minimal interruption, the XEED LASER range offer high brightness, contrast and sharpness with low power consumption and easy maintenance for up to 20,000 hours.